On July 17, 1861, Confederates won one of their first victories of the Civil War at the Battle of Scary Creek in Putnam County. Union forces had been dispatched to dislodge Confederates, who had controlled the Kanawha Valley since the war began three months earlier. On July 17, about 1,300 Union troops under the direct command of Colonel John Lowe clashed at the mouth of Scary Creek with about 900 Confederates under Colonel George S. Patton of Charleston. Patton was the grandfather of General George S. Patton of World War II fame. 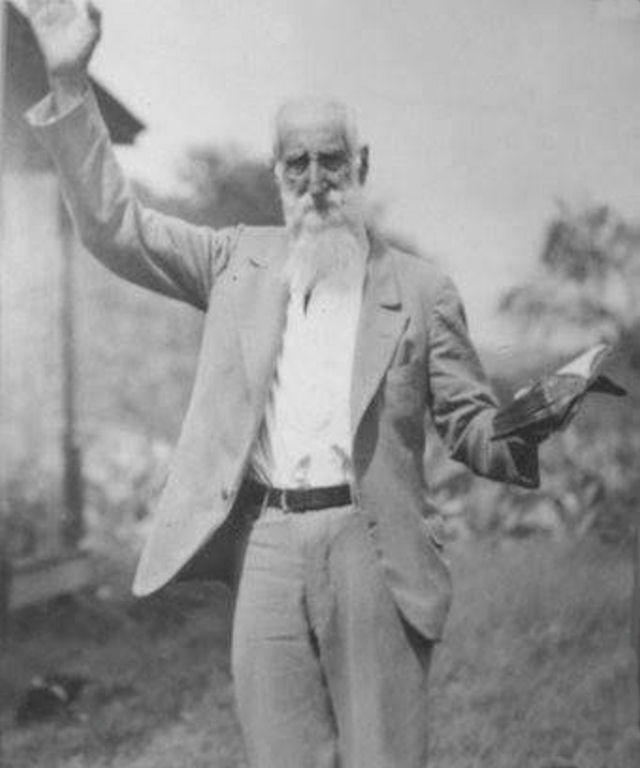 Clergyman William Dyke Garrett was born on December 10, 1844. Known affectionately as “Uncle Dyke,” Garrett was a legendary figure in Logan County history. At the beginning of the Civil War, he enlisted in the Confederate Logan Wildcats regiment. Being deaf in one ear, he wasn’t forced to fight. Instead, he was named chaplain of the unit.